Welcome back! This is the first of our werewolf shows. We take a look at the cult classic film that along with The Howling raised the bar for werewolf transformations. This one's quite painful. 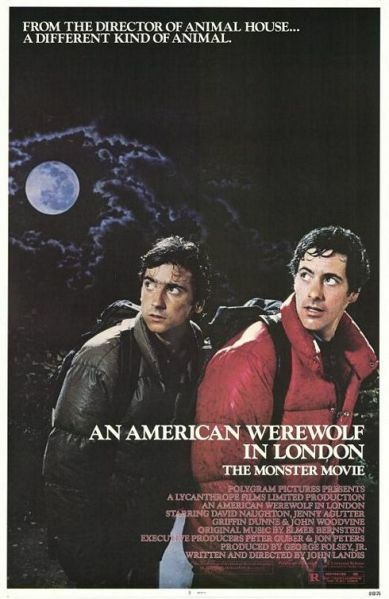 While Roger Ebert gave An American Werewolf in London a poor review, saying it " ...seems curiously unfinished, as if director John Landis spent all his energy on spectacular set pieces and then didn't want to bother with things like transitions, character development, or an ending." We however found it highly entertaining in spite of it's flaws. Although we do have some questions about the ending.